this needs to be a sticky! I am bringing it back from the dead!!!!! 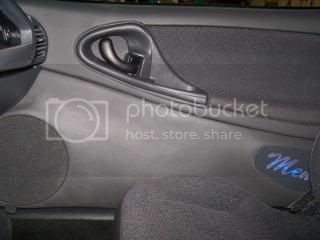 But seriously though....why the hell isnt this a sticky?? THIS NEEDS TO BE A STICKY!!!!! Too much info here for this to be sent back to the grave. I agree on the fact that this should be stickied. Many noobs and myself included would have missed this if it wasn't brought back from the depths of beyond page 1 lol. 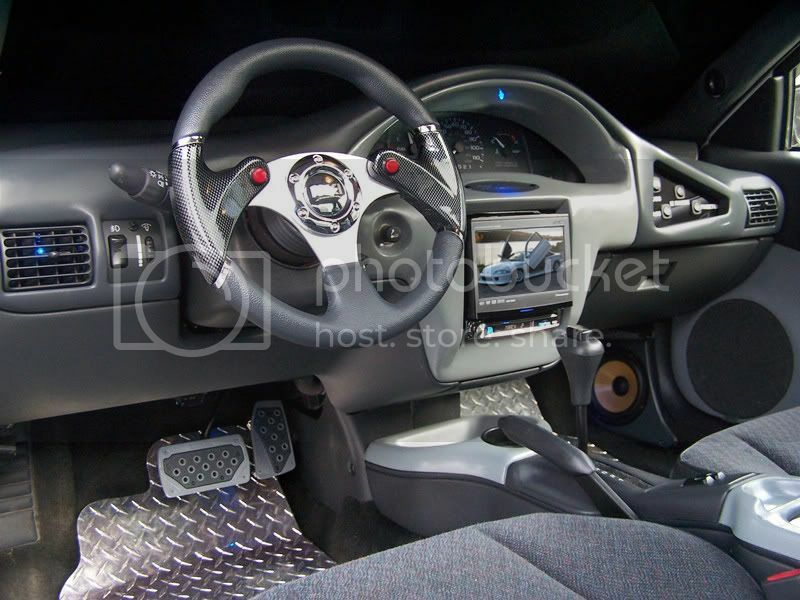 On another note, I love everything about that car except the steering wheel, seems like there wasn't much thought put into it. Help support the JBO! CLICK HERE! likely more thought then you think, it was a sound quality car. 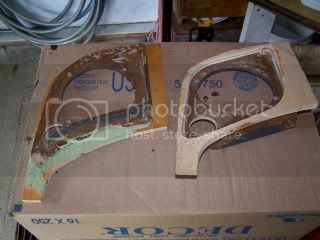 and was likely cut like that to have less things for the sound to bounce off of and interfere with. Nice work I like it alot. How much time do you have into it??? 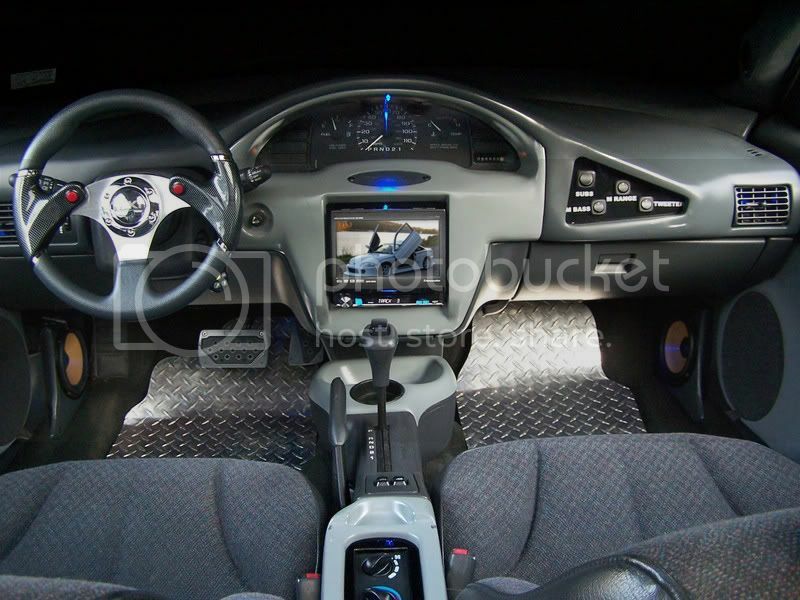 Makes me wanna custom do my dash. But dunno if I have the patience or time. All of my how to articles can be found in 2010 back issues of DomesticDriver magazine, or online at Car Audio & Electronics magazine in the how to section. Here are the kicks I built for Sound Quality competitions. Typically you will find that serious competitors tend to aim speakers straight across at one another, rather than aim them at a listening position. The reason for doing this is that by aiming speakers at a listener, you will run into directional issues causing bias or identification of which speakers are closer to you, thus skewing your sound to that speaker. 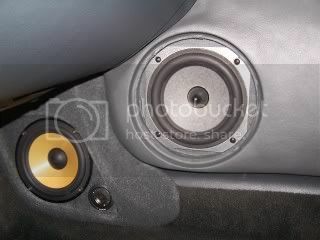 In order to create the “illusion” of wider and deeper sound stages the speakers have to be off axis to the listener. This is also a big part of creating the “illusion” of imaging. 1. Cut out the side pieces to create the proper angle to aim your baffle board straight across the car. 2. 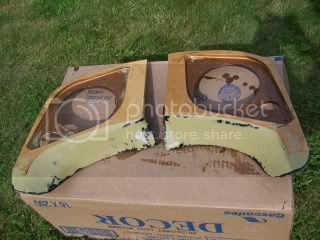 Cut out an outer ring to house your grill piece. 3. Solidly mount the new enclosure and stretch fleece across the kick panels trim. Fabrication tip: Router a recessed lip around the edges for stapling the fleece into the enclosure, this will create a smoother transition and make the sanding easier in the end. 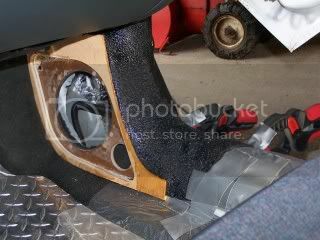 Lay down plastic wrap or tape on your interior parts before fiberglassing. 4. Finish with fiberglass and a smooth layer of body filler. 5. Sand smooth and lastly carpet the enclosures. Competition tip: Lightly stuff your enclosure with Angel Hair pillow stuffing from Walmart. This will help to “fool” the speakers that they are in a larger enclosure which adds deeper and richer sound to the low-end. Also, be sure to take photos of how neatly your terminals are terminated for the judges to see. Here is the finished product. 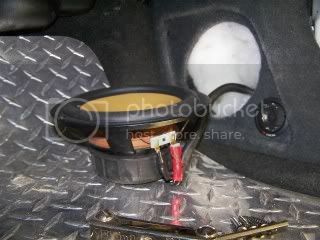 Installed are a component set of Focal Midrange drivers and a tweeter. The pods also have a show quality grille upholstered in tweed which matches the seats as well as the midbass driver’s grille. Current Doors. Smoothed out shapes, upholstered, and dyed graphite. Here is a video tour of the car. In its current form from Fall 2010.